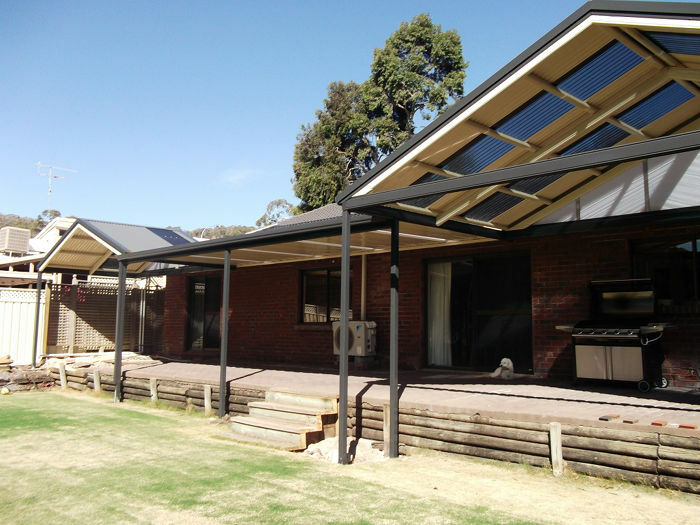 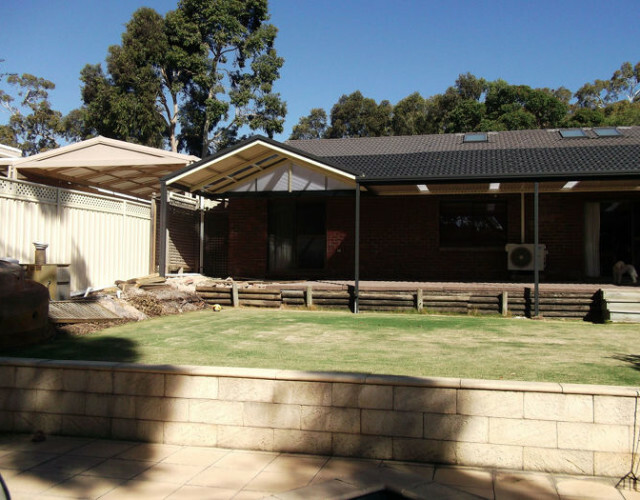 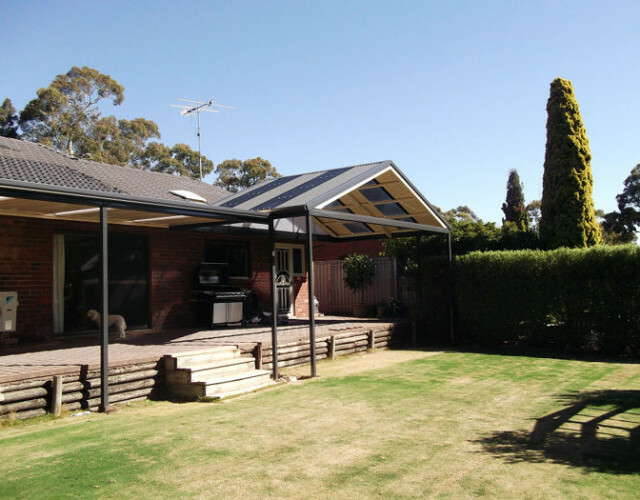 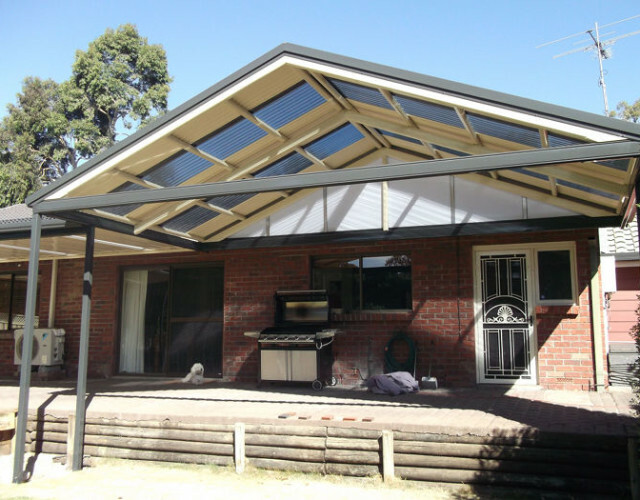 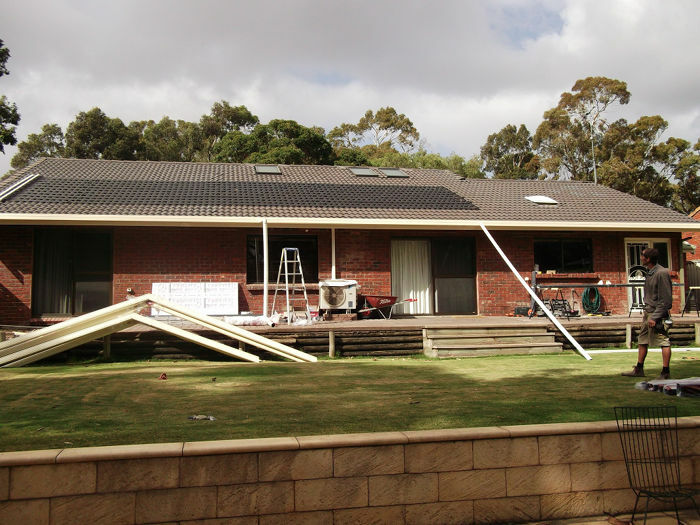 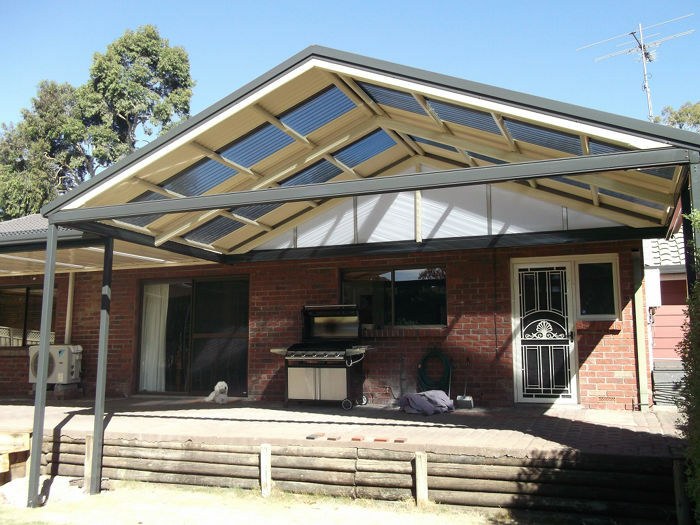 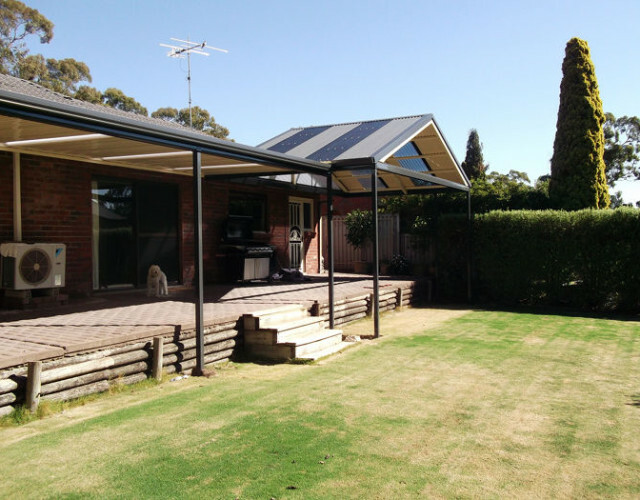 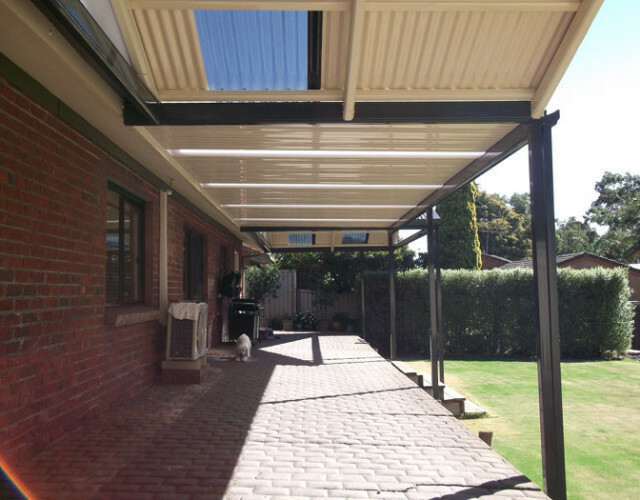 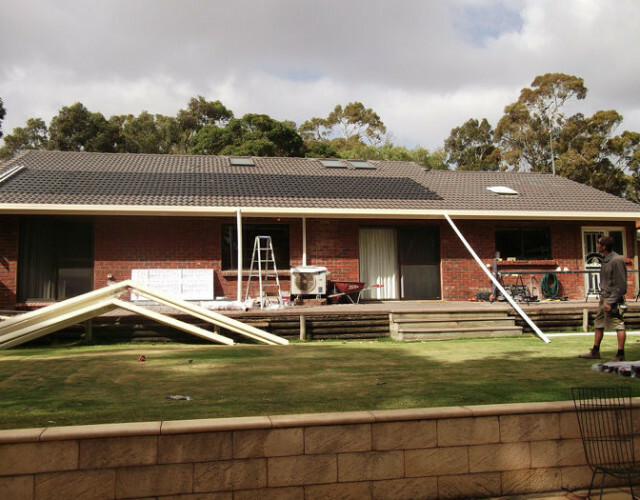 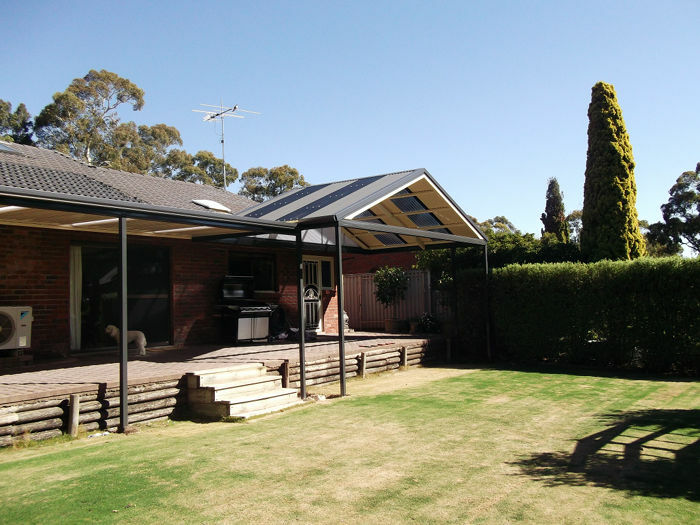 This project involved updating the backyard of this Adelaide home and creating a multispan gable and flat verandah. 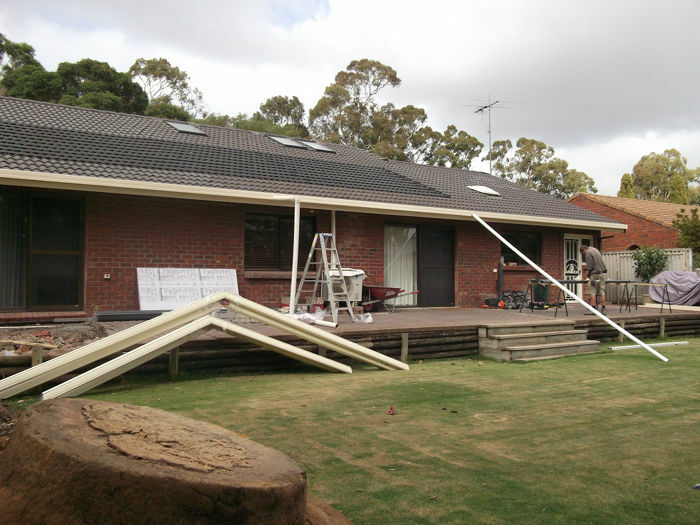 Here are some before and after shots. 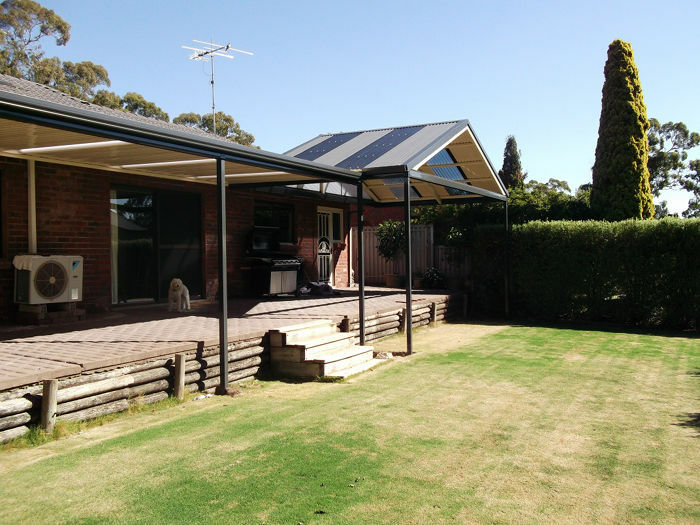 We are really happy with the end product, as was the home owner.